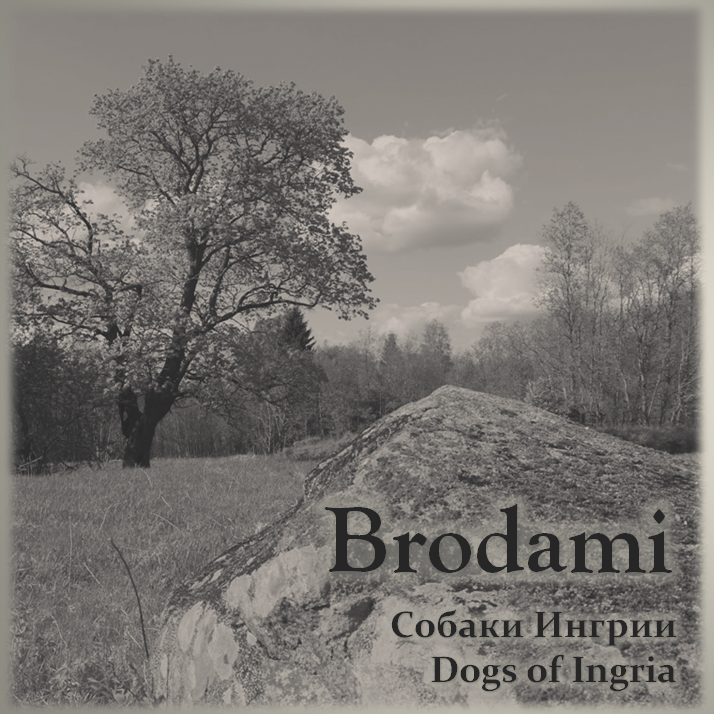 December 26, 2017 St. Petersburg label Inhermanland Files released 19th release - the 1st debut single of neofolk project Brodami from Saint Petersburg under title Собаки Ингрии Dogs of Ingria in the form of 3 FLAC/MP3 tracks. All presented material was recorded from August to December 2017. This release is available in formats FLAC und MP3 in file-hostings as BandCamp. 26 декабря 2017 года петербургский лейбл Inhermanland Files выпустил 19-й релиз - первый дебютный сингл неофолк проекта Brodami из Санкт-Петербурга под названием Собаки Ингрии Dogs of Ingria в виде 3-х FLAC/MP3 треков. Весь представленный материал был записан с августа по декабрь 2017. 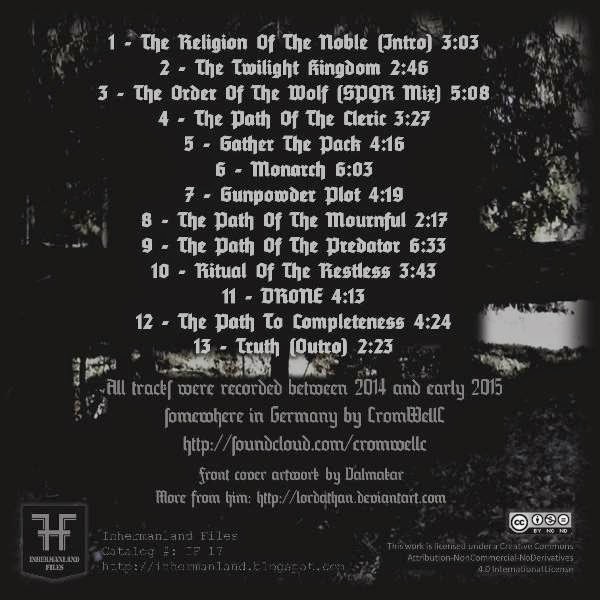 Релиз доступен в форматах FLAC и MP3 320 на BandCamp. IF: What does the title of your musical project means? FDC: It simply translates as "The Combat Band" (as a military formation) or just "The Combat Group".it has very little to do with any political ideology. I took the name from the Italian organization officially called "Fasci Italiani di Combattimento" and created by Mussolini in 1914. Yeah, i know. This automatically makes me a fascist or a neo-Nazi, right?! Well, human ignorance, narrow-mindedness and stupidity are blooming in this generation and nowadays. Nothing surprises me anymore. A name is just a name and it doesn't mean much if it's not intended in that way. For example: If i decide to name my next project ''Skull and Bones'', does that makes me a free mason, Illuminati or a member a secret society? The answer is simple. It doesn't! IF: Tell the story of your music project. How it all began? FDC: Well, the initial idea was born in early 2009, and it finally began to took shape in July-August of the same year. Since i already had a sort of a martial industrial / electronic background in the face of "Schutzstaffel", the next logical step for me was to evolve into something different and rather personal. March 15, 2016 St. Petersburg label Inhermanland Files released 18th release - the 1st full-length album of martial industrial project Fasci Di Combattimento from Bulgary under title A New World in the form of 10 FLAC/MP3 tracks. All presented material was recorded in 2014-15. 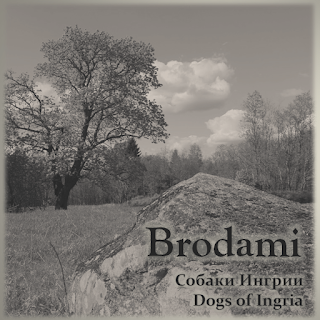 This release is available in formats FLAC / MP3 und other in file-hosting as BandCamp. 15 марта 2016 года петербургский лейбл Inhermanland Files выпустил 18-й релиз - первый полноформатный альбом мартиал индастриал проекта Fasci Di Combattimento из Болгарии под названием A New World [Новый Мир] в виде 10-ти FLAC/MP3 треков. Весь представленный материал был записан в 2014-15. Релиз доступен в форматах FLAC / MP3 и других на файлообменнике BandCamp. Fasci Di Combattimento - Revision! Reaction! Reform! 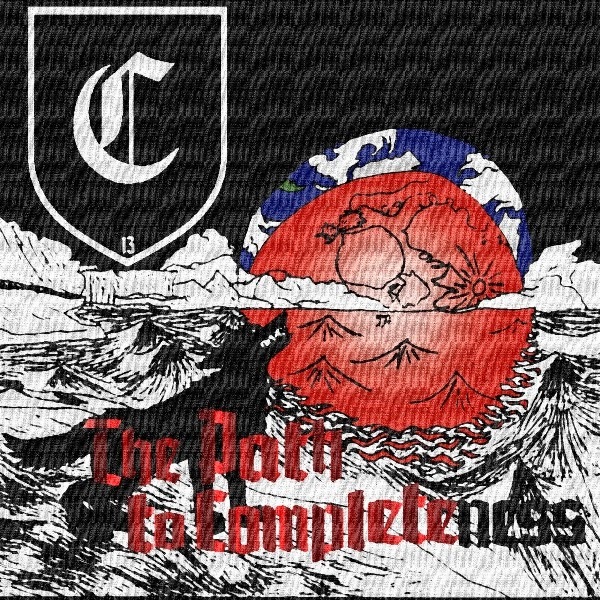 April 2, 2015 St. Petersburg label Inhermanland Files released 17th release - the 1st full-length album of martial industrial project CromWellC from Germany under title The Path To Completeness in the form of 13 FLAC/MP3 tracks. All presented material was recorded between 2014 und early 2015. More experimental sound. This release is available in formats FLAC und MP3 in BandCamp. 2 апреля 2015 года петербургский лейбл Inhermanland Files выпустил 17-й релиз - первый полноформатный альбом мартиал индастриал проекта CromWellC из Германии под названием The Path To Completeness [Тропа к завершенности] в виде 13-ти FLAC/MP3 треков. Весь представленный материал был записан между 2014 и началом 2015. Больше экспериментального саунда. Релиз доступен в форматах FLAC и MP3 320 на файлообменниках Archive, iFolder и BandCamp. Nevod ‎– Kampf, Hoffnung, Liebe! (c) 2010-12 Holgerd Mekhanizm. Тема "Корпорация "Чудеса"". Технологии Blogger.